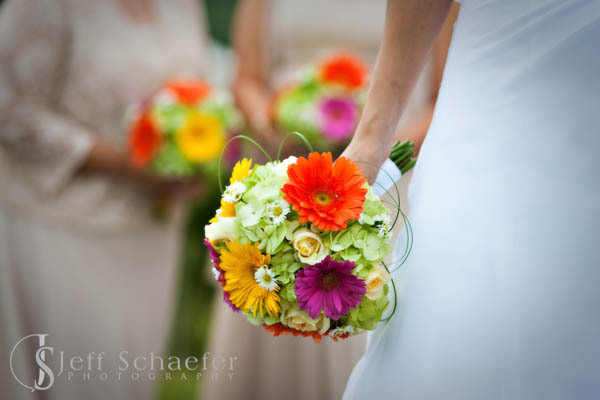 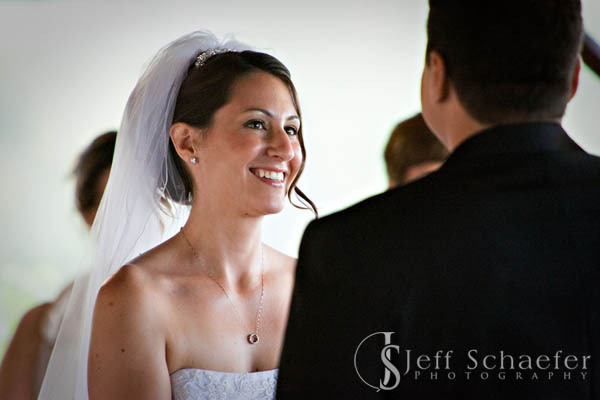 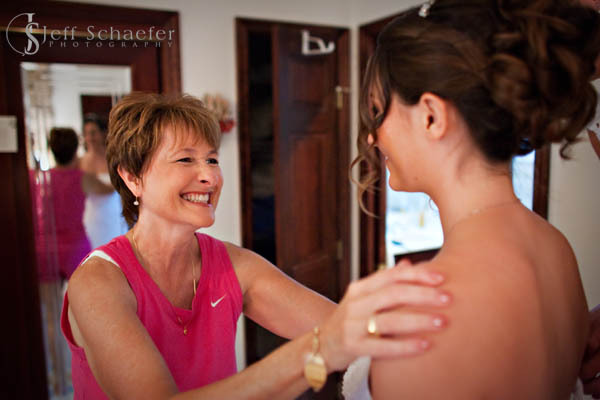 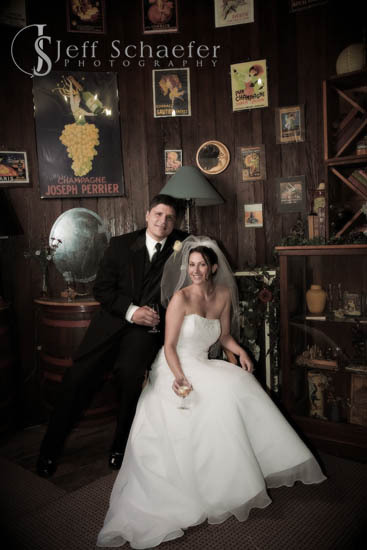 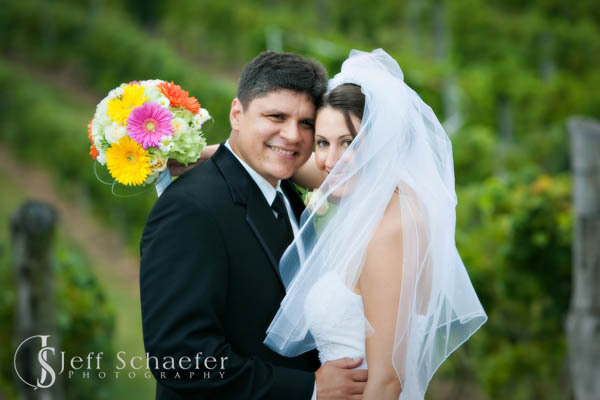 Rebecca and Paulo got married at the very scenic Vinoklet Winery. 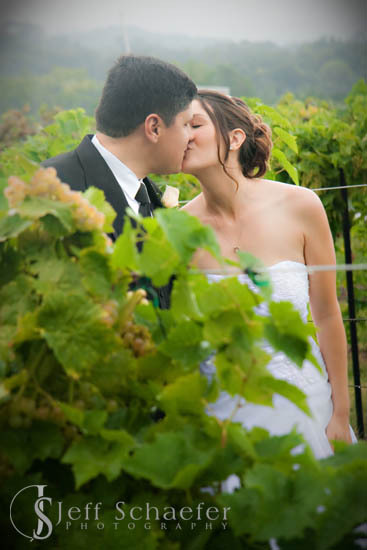 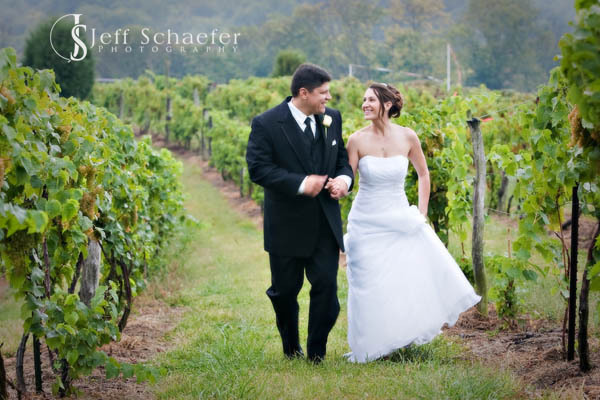 We were able to get terrific photographs in the vineyards between little fits of rain. 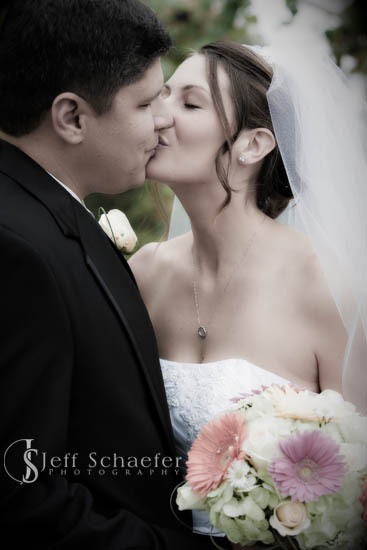 The rain didn't dampen anyone's spirit, and Paulo and Rebecca had a beautiful and memorable wedding. 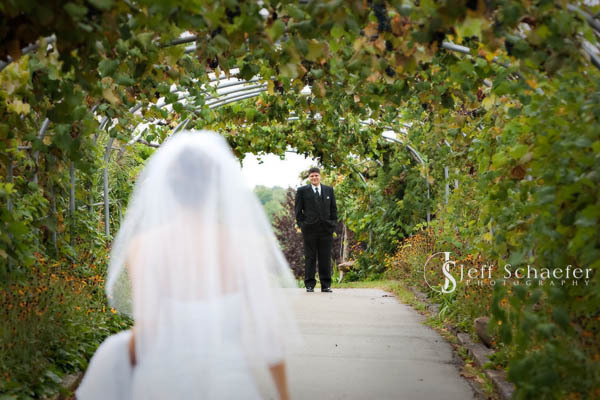 Rebecca and Paulo's first look under the Vinoklet arches.